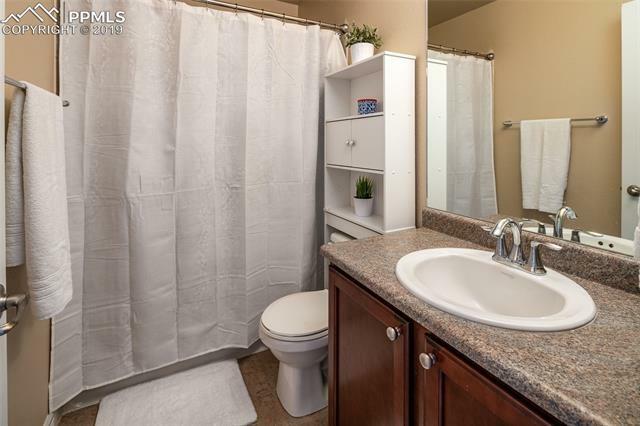 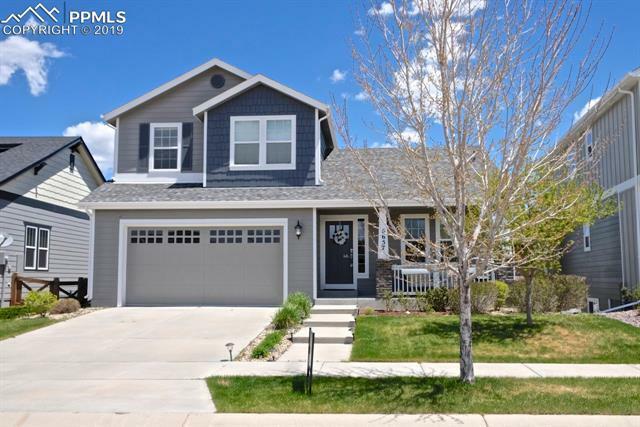 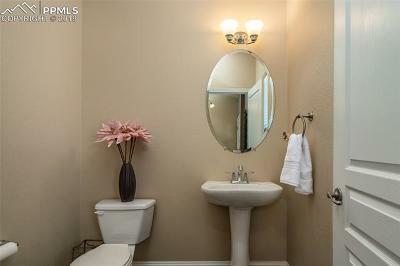 Stunning home with gorgeous upgrades throughout! 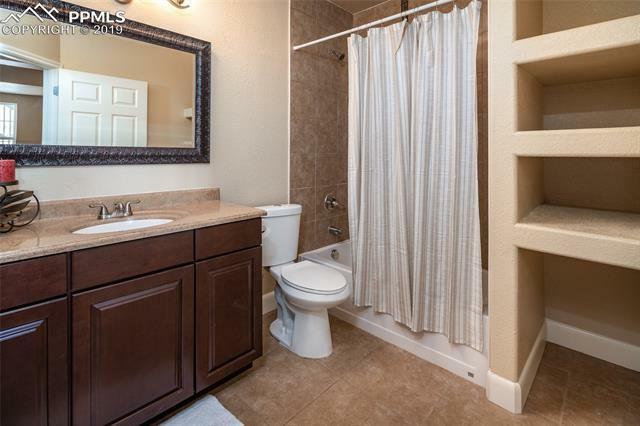 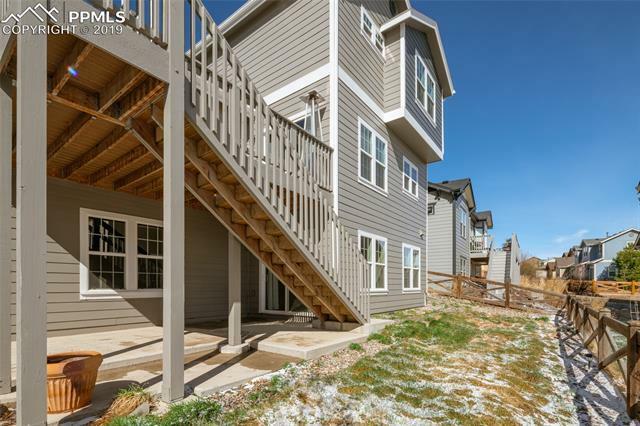 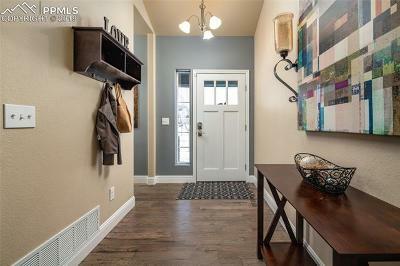 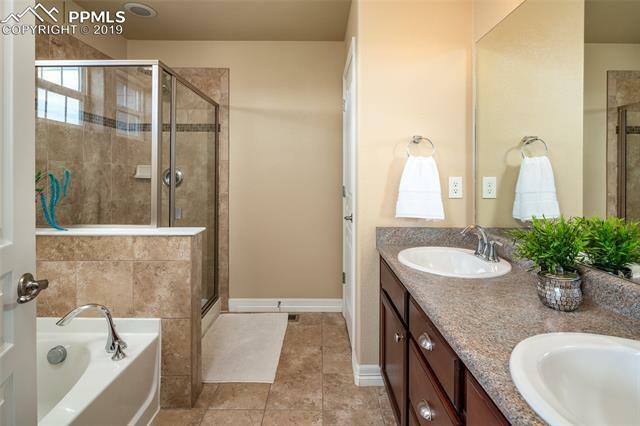 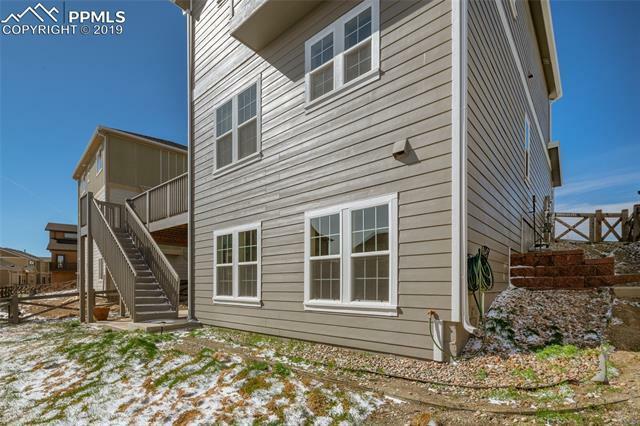 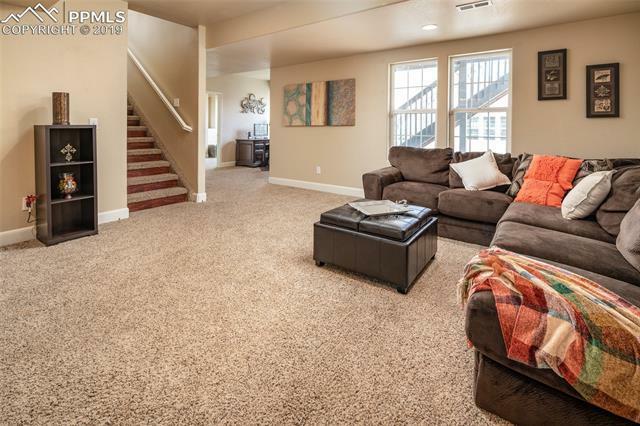 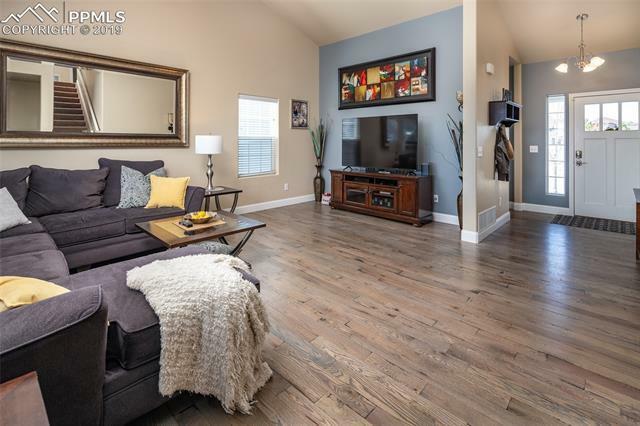 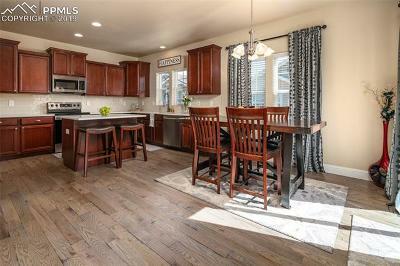 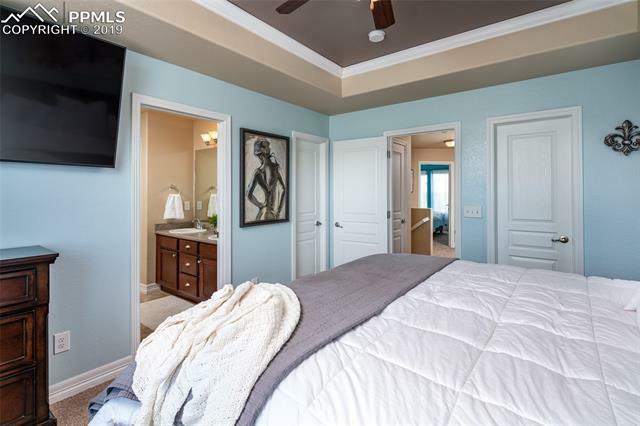 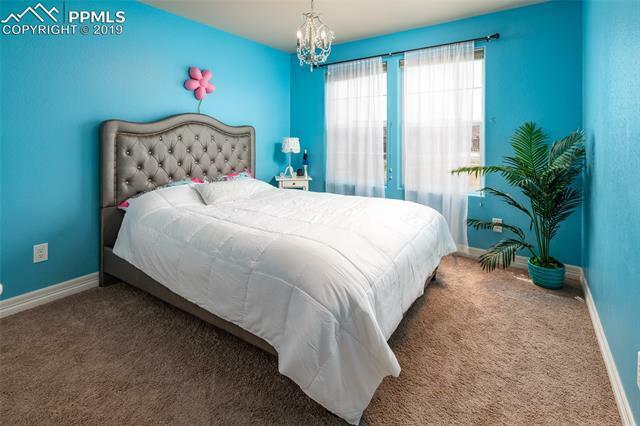 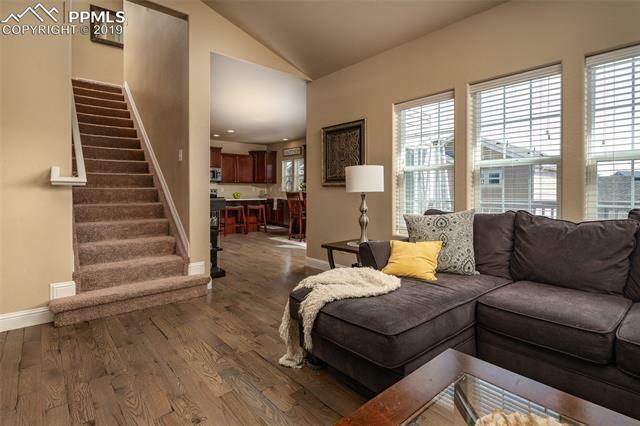 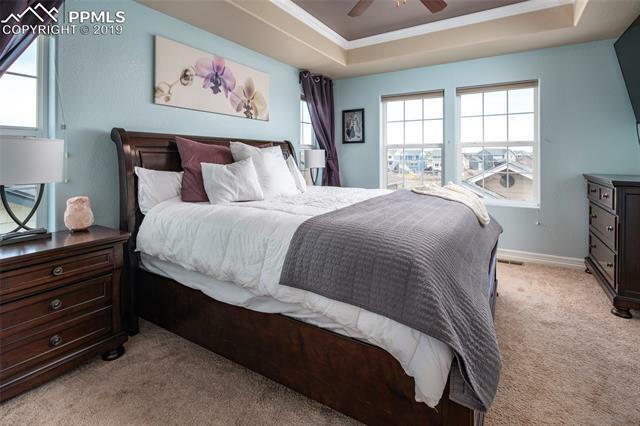 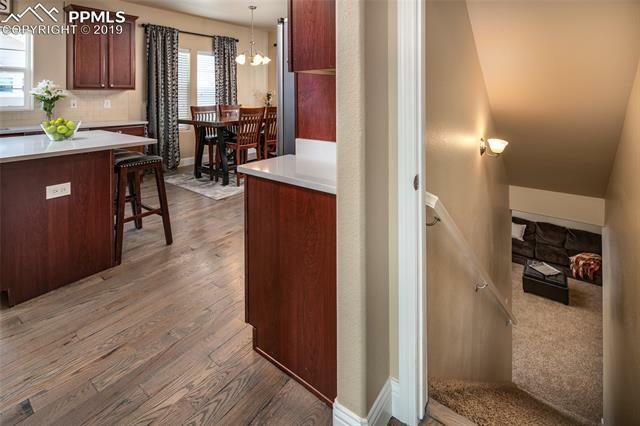 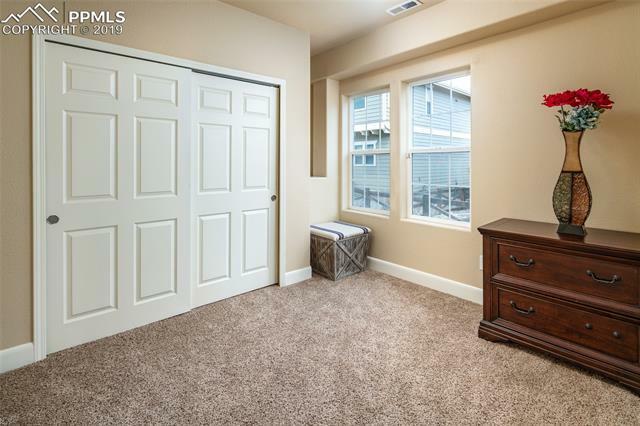 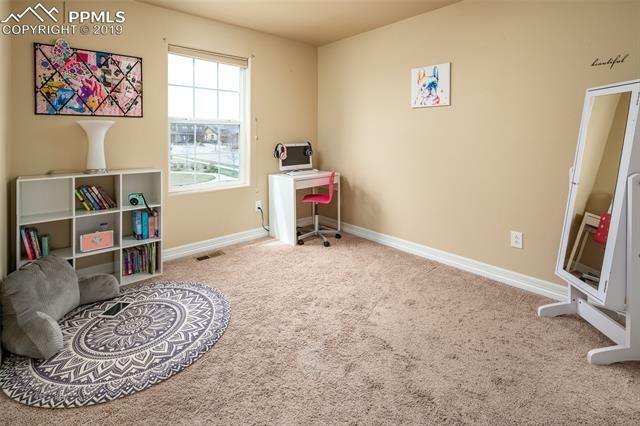 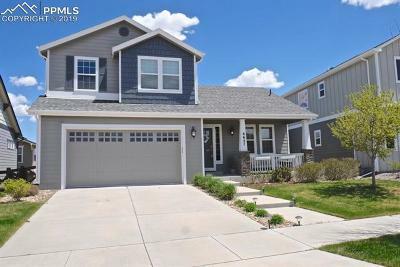 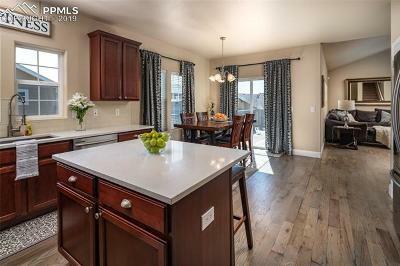 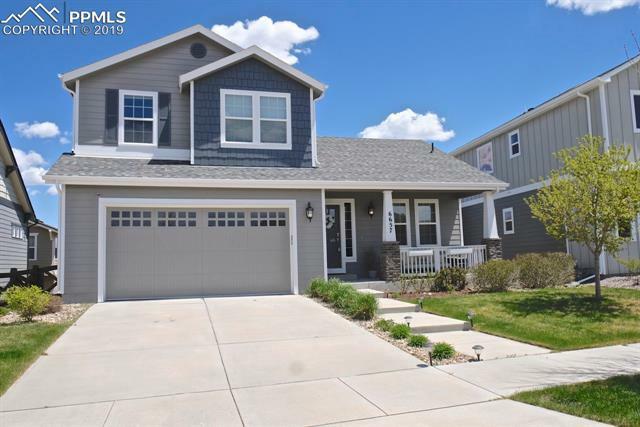 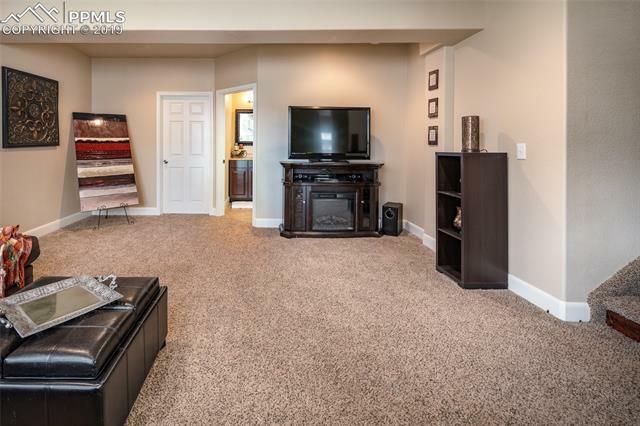 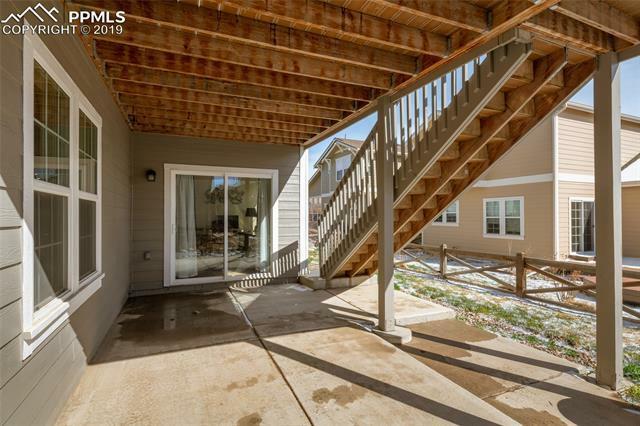 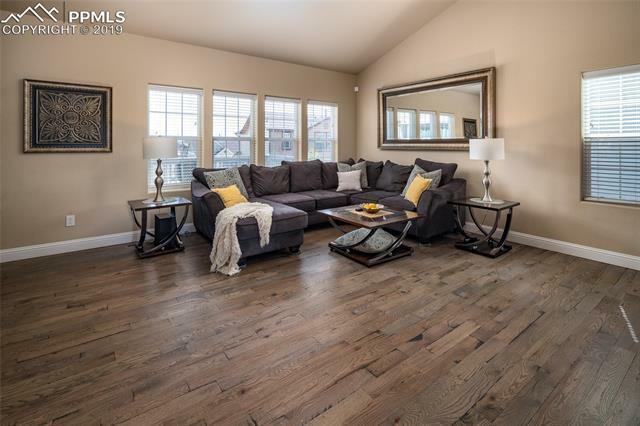 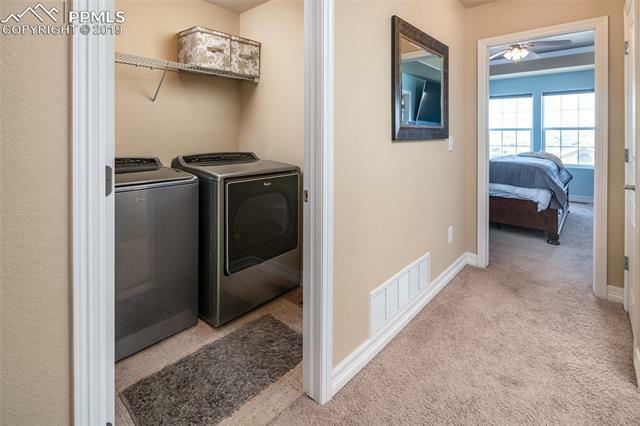 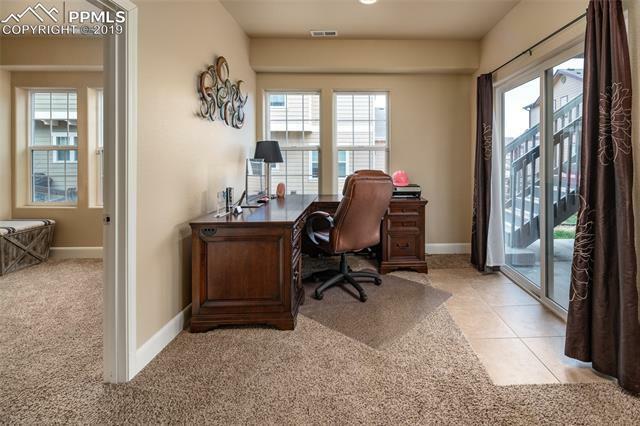 Gorgeous floors span throughout main level and vaulted ceilings let in tons of natural light. 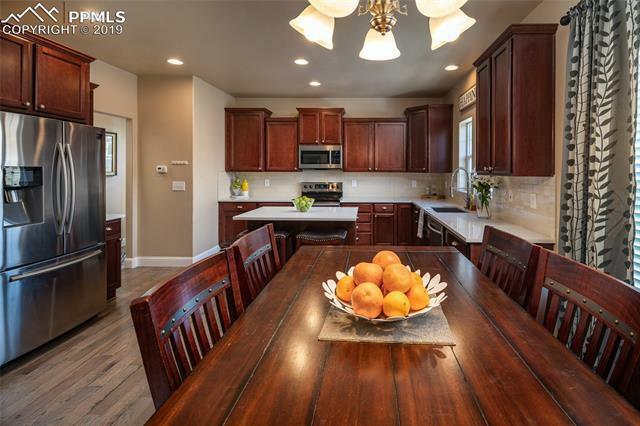 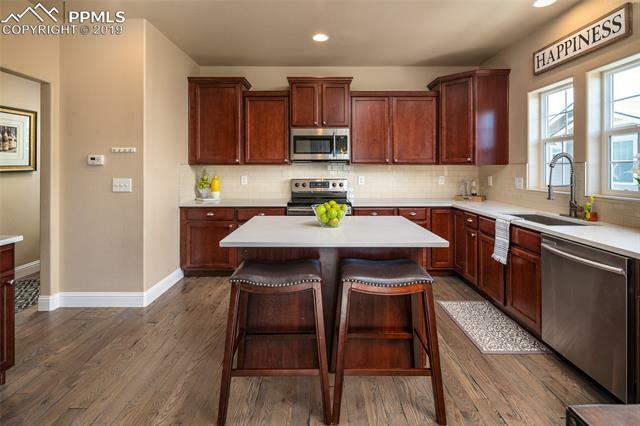 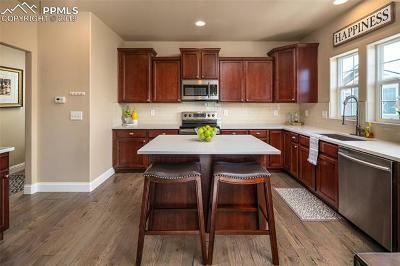 Sunny and bright open kitchen has an eat at island, stainless appliances, solid surface counters and tile backsplash, and staggered height upper cabinets with crown molding. 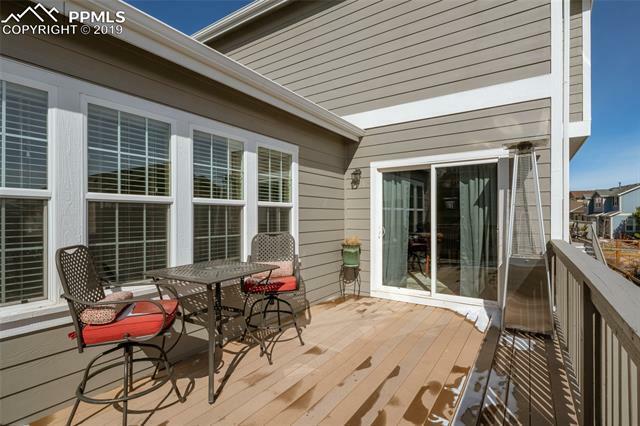 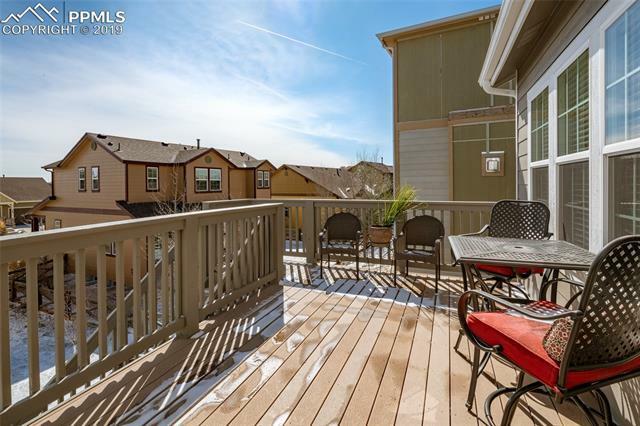 Dining area walks out to ample outdoor entertainment space- Spacious rear deck that walks down to the fenced rear yard and a covered patio off the lower level.